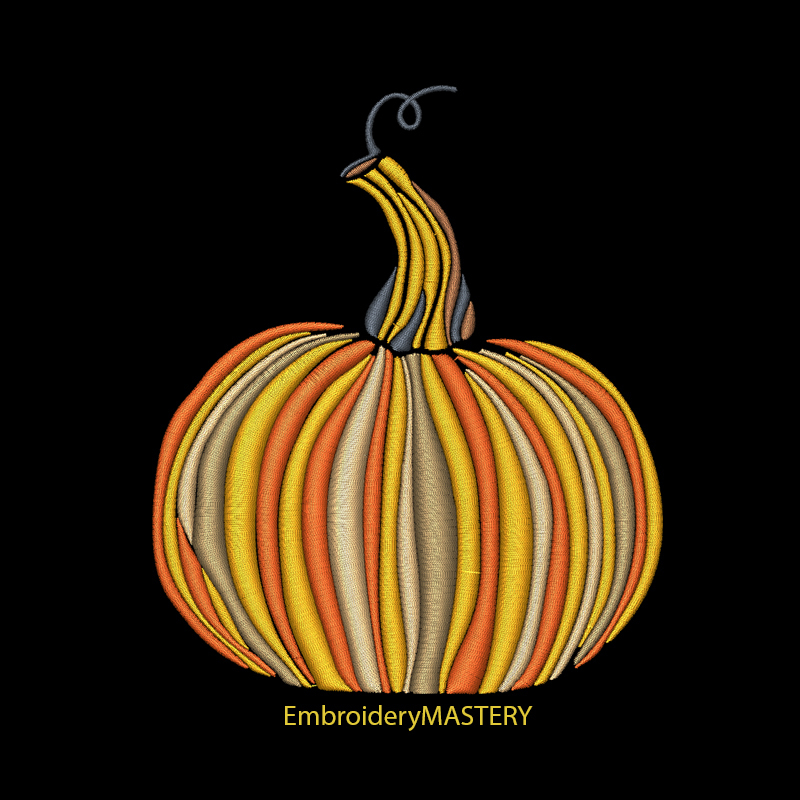 Striped Pumpkin - 6 Sizes! Great for fall bags and home decor! 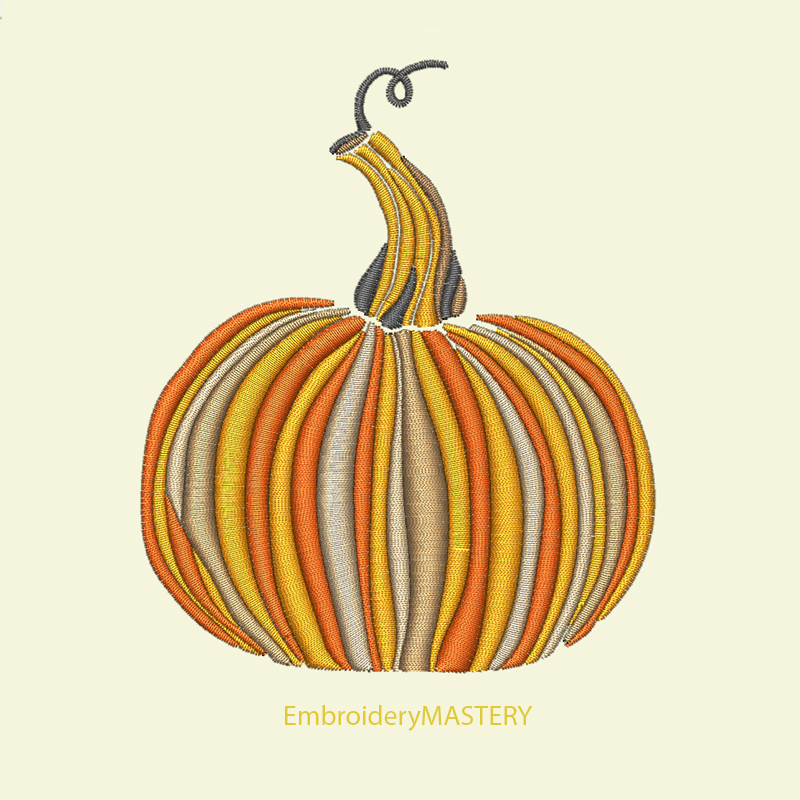 Embroidery Mastery is giving 15% off all purchases! Promotion ends on 04/30/2019. Calavera Applique Skull - 6 Sizes! Calavera Cat - 3 Sizes! Fairy Horse - 5 Sizes! Hipster Dog - 2 Sizes! Finish Size 2.48" x 2.95"
Finish Size 3.26" x 3.85"
Finish Size 3.66" x 4.33"
Finish Size 4.29" x 5.11"
Finish Size 4.92" x 5.86"
Finish Size 5.27" x 6.29"